US Diplomatic Security Agent Luke Hobbs (Dwayne Johnson) forms an unlikely alliance with Deckard Shaw (Jason Statham) to battle against Brixton (Idris Elba). 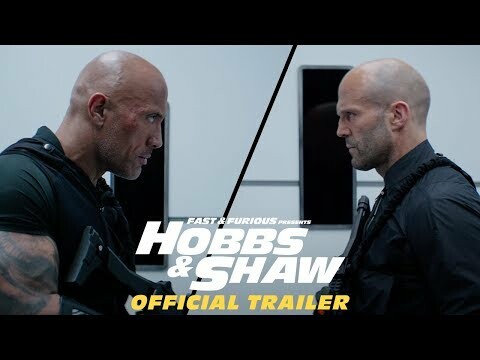 The upcoming Fast & Furious Presents: Hobbs & Shaw Cinema release date is August 2, 2019 in the US and the UK. Notify me when Fast & Furious Presents: Hobbs & Shaw Cinema is available.